The assault incident took place in the early hours of Sunday morning. 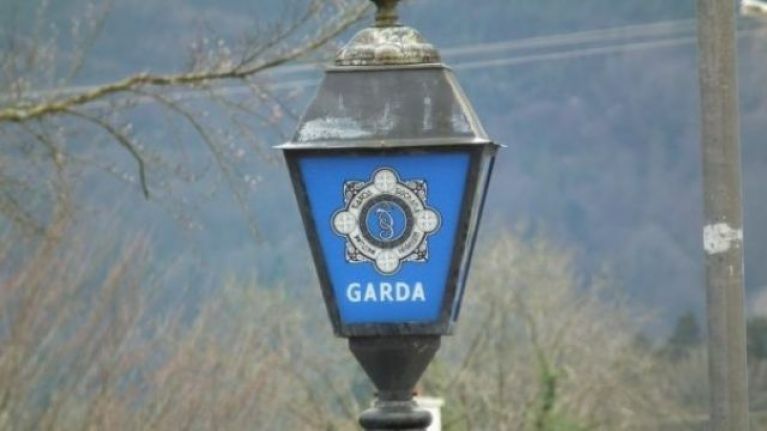 A 32-year-old man has died following an alleged assault incident at the Square Killorglin at approximately 2.20am on Sunday 10 February. He was pronounced dead at Cork University Hospital earlier today (Monday111 Febrary). The local Coroner and office of the State Pathologist have been notified. A post-mortem examination is expected to be carried out tomorrow. Investigating Gardaí say the results of the post-mortem will determine the course of their investigation and are renewing their appealing for witnesses.